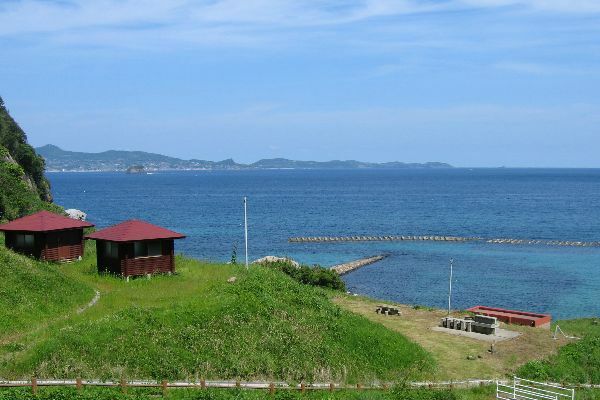 Browse all the accomodations in Hirado by the categories below. There are various ryokan on the islands from luxurious to simple. Mostly Japanese language only. There is a backpackers, a youth hostel as well as guesthouses with private rooms or houses. Minshuku are local traditional inns at private houses. Expect local food and Japanese language only. There are campsites on all the islands some of which are free and ready to use year round. Nakaze Meadow is a large grass field looking out over the Genkai Sea. You can pitch your tent here for free all year round. There are toilets on the grounds. Next to the meadow is Youth Hostel Grass House, which hot spring you can use when you are camping (entrance fee applies). This is a municipally operated campsite where you can enjoy the beach right in front of the campsite. In addition to the grassy camp area for tents, there are very basic bungalows and places for caravans or campers with electric hook-ups. There are coin operated hot showers and a cooking area. 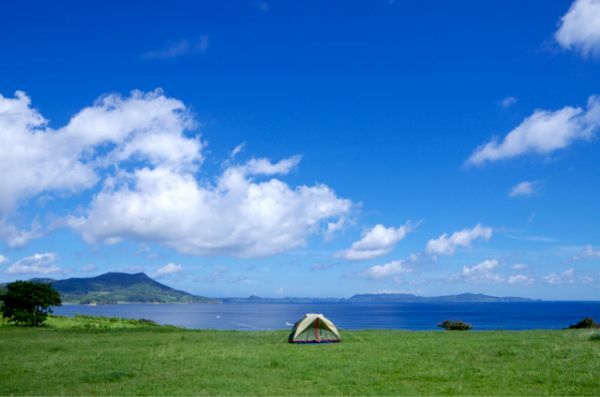 This campsite is located in the northern part of Ikitsuki island. In the afternoon you can enjoy the blue sea and the green hills and beautiful scenery like the nearby cliffs. In the evening one can camp under the bright stars. This campsite is open from spring to autumn. Go to the city hall first to register and pay. 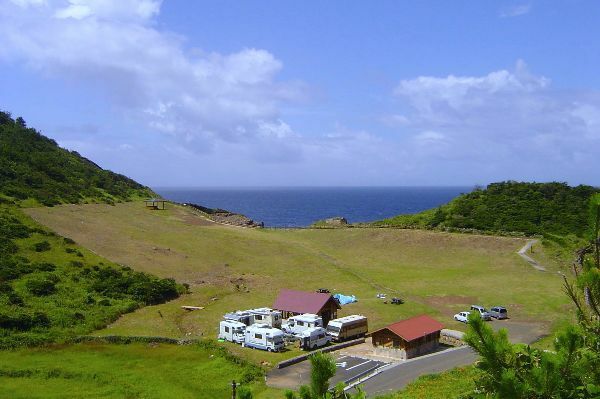 Oga campsite is located in the north of Oshima island and can be used all year round. This nice campsite has ample parking space and other facilities such as multi-purpose toilet rooms, a communal cooking area and shower rooms. 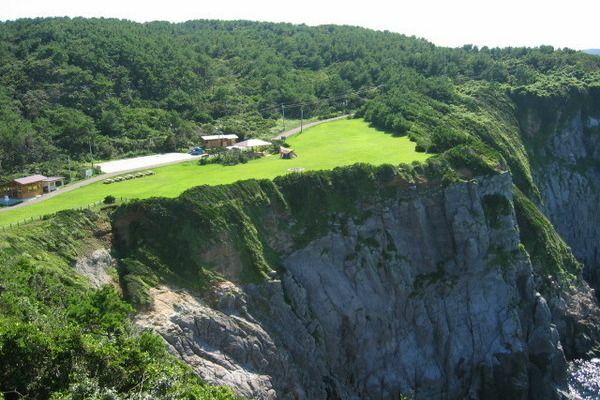 It is located on top of the Oga cliffs with walking paths to a pebble beach. We cannot make bookings for you. Some accomodations can be booked online through these and other third-party booking sites.